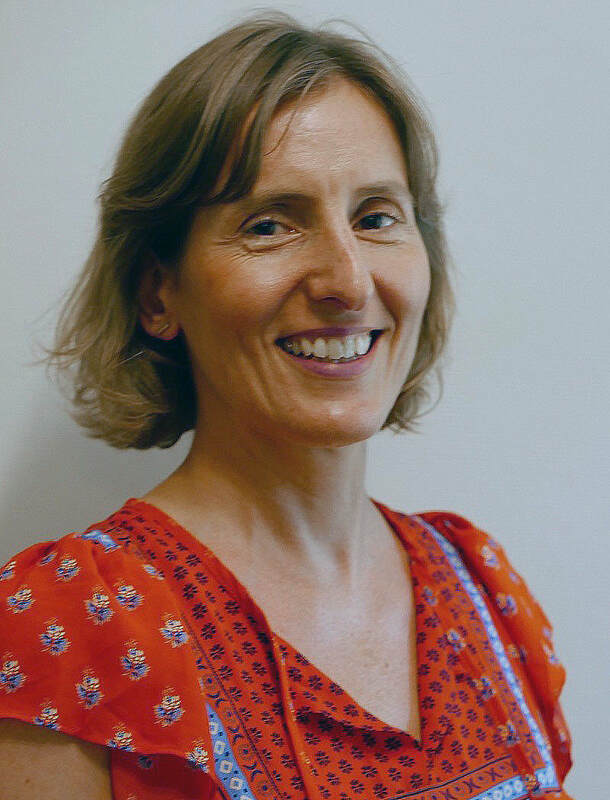 Nicola is an experienced psychotherapist and her approach is from the psychodynamic perspective. She trained at WPF Therapy, one of the UK's leading academic and clinical institutions for counselling and psychotherapy. I am an experienced psychotherapist and my approach is from the psychodynamic perspective. I offer offer two options of therapy: short-term psychotherapy of 12 sessions, where we would agree from the onset to look at a more focused issue, or open ended psychotherapy which would give us more time to address issues at a deeper level. ​​​​I trained at Westminster Pastoral Foundation (WPF Therapy) which is one of the UK's leading academic and clinical institutions for counselling and psychotherapy; validated by Roehampton University. I am a professional member of The British Psychoanalytic Council, and also registered with The Foundation for Psychotherapy and Counselling (FPC), and therefore adhere to their code of ethics and working practice. Alongside my private practice I work as a Dynamic Interpersonal Therapy (DIT) therapist within the NHS. ​There are many different approaches to psychotherapy, such as, 'humanistic', 'person centred', 'integrative' and 'psychodynamic'. My approach to psychotherapy is from the psychodynamic perspective. This has its roots in psychoanalysis (Freud et. al), where experiences from the past may influence your present life. Through these past experiences, patterns and ways of relating may have been formed. These patterns have often been developed unknowingly. I aim to facilitate a judgement free and safe environment, for us to think and work collaboratively, to identify and understand some of these patterns and feelings, so as to gain a fuller understanding of what may be going on for you.